On episode No. 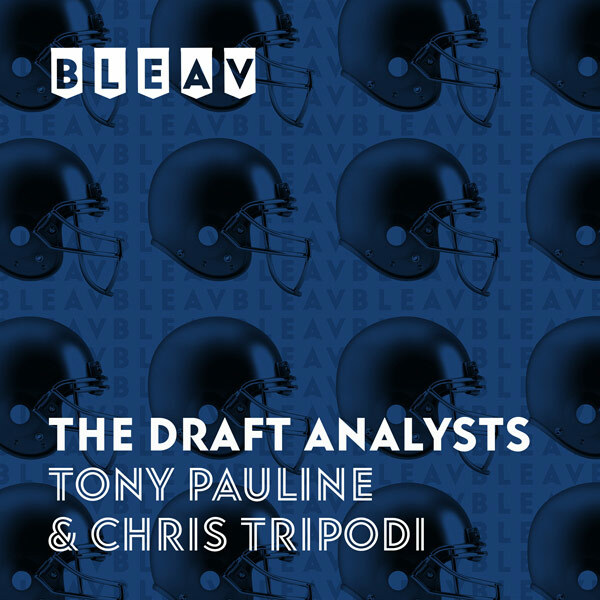 7 of The Draft Analysts, Chris Tripodi and Tony Pauline break down the weekend’s conference championship games with a focus on strong defensive performances in the SEC and Pac-12 title games. Tony provides updates on Auburn Tigers quarterback Jarrett Stidham and Ohio State Buckeyes signal caller Dwayne Haskins as well as underclassmen skill players from the SEC, including the Alabama Crimson Tide.